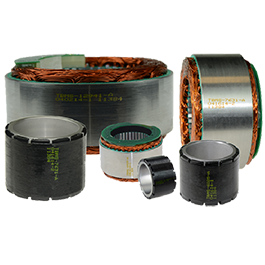 The continued reduction of battery size and weight is enabling more possibilities in rehabilitation applications. Kollmorgen has a wide range of standard products that allow our customers to select the necessary configuration for their medical robots and rehabilitation applications. We have a strong history in rehabilitation – Kollmorgen helped build the world’s first successful self-contained artificial heart and Left Ventricular Assist Device (LVAD) in 2001. We have a wide range of global customers who are using Kollmorgen products in applications like post-stroke rehabilitation, motorized prosthetics and rehab exoskeletons. 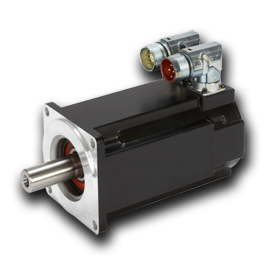 Our best-in-class, high-performance servomotors offer a wide range of mounting, connectivity, feedback and other options. 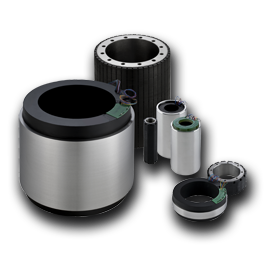 More than 500,000 standard models are available along with co-engineered modifications to suit almost any application requirement. 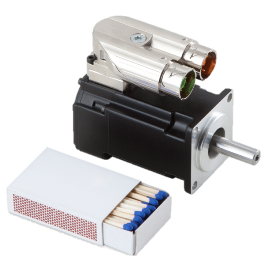 Energy efficiency, durability, power density, overload capability: KOLLMORGEN has now transferred these four benefits of permanent-excited servo motors to the extra low voltage world.